A little behind, two catch reports from last week + INVASION! 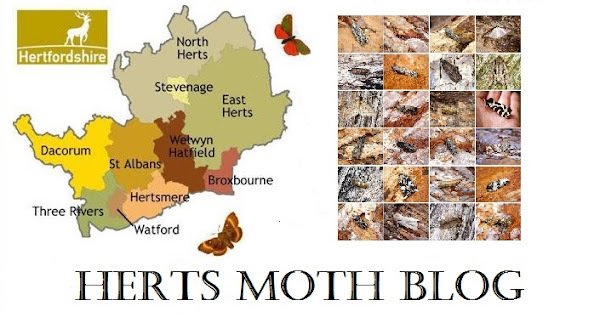 Just before we went away, I persevered with running the trap under pretty cool and windy conditions, on the 27th of May I recorded a healthy 16 moths of 13 species, considering the awfully unseasonal conditions I added several new species for the year. The most interesting species was a Dichrorampha of somekind that seemed to fit pictures of Dichrorampha aeratana perfectly. As with most Dichrorampha species, they need seperating by dissection, so I set it and will send it away for verification in a few months or so, hoping for a new species for me. On the 31st of May I recorded 2 species, yes TWO! But with 26 moths, 24 of them being the migrant Plutella xylostella, which seem to have descended on our Island in the hundreds of thousands! With massive reports of over 500+ individuals in fields across the south. In Chester I found quite a few as well, around our B&B and at Chester Zoo. I am back home now with the trap primed for the first June catch.